ඇපල් සමාගමේ අයිෆෝන් සහ ටැබ් බාවිතා කරන අයට ප්‍රයෝජනවත් වෙන මෘදුකාංගයක් අප මේ ලිපියෙන් ඔබට හදුන්වාදෙනවා. 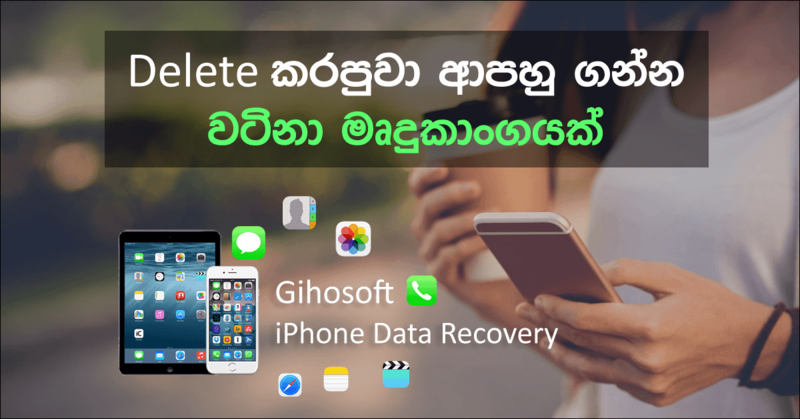 මෘදුකාංගයේ නම Gihosoft iPhone Data Recovery, ඔබගේ අයිෆෝන් එකේ හෝ ටැබ් එකේ ඇති දත්ත Delete වීමෙන් පසු Recovery කරලා ලබාගැනීමට මේ මගින් පුළුවන්. ඒ අනුව පහත දත්තයන් ලබාගත හැක. 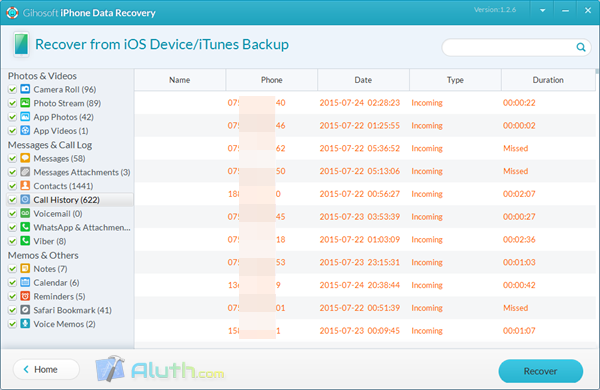 Photos & Videos : Camera Roll, Photo Stream, App Photos & Videos. 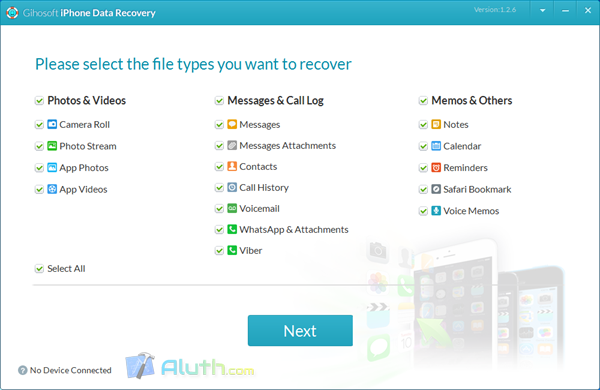 Messages & Call Log : Messages, Message Attachments, Contacts, Call History, Voice mail, WhatsApp/ Viber messages & attachments. 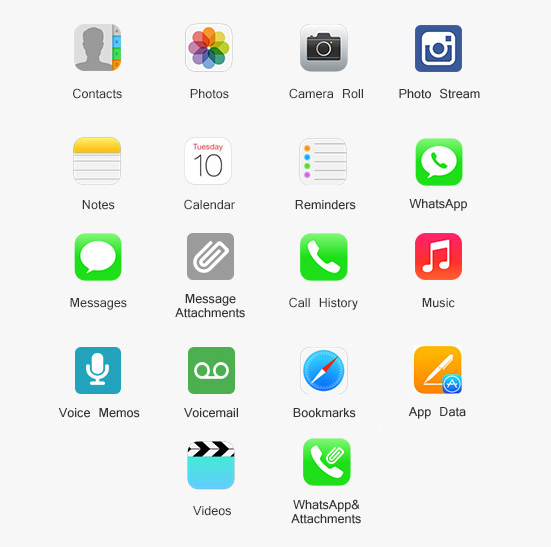 Memos & Others : Notes, Calendar, Reminders, Safari Bookmark, Voice Memos. මෙය බාවිතාකරන ආකාරය පහත වීඩියෝවෙන් බලන්න. 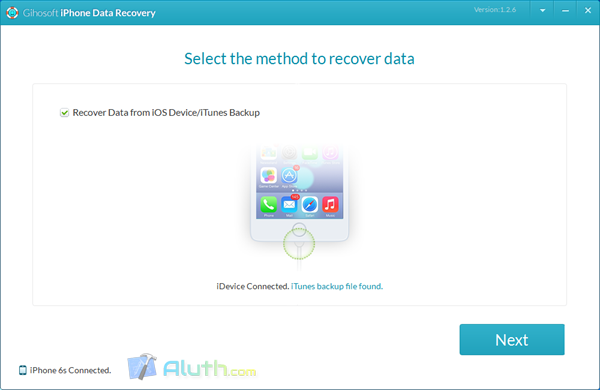 අනෙකුත් Data Recovery මෘදුකාංග වලට සාපේක්ෂව මෙහි Recovery වීමට ගතවන කාලය අඩුයි. ඉහත වීඩියෝව බැලුවම පේනවා ඇති ඉතාමත් සරල අතුරු මුහුණතක් මෙම මෘදුකාගයට එක්කර තිබෙනවා, ඕනෑම කෙනෙක්ට බාවිතා කිරීමටත් පහසුයි. මෘදුකාංගය ලබාගැනීමට මෙතනින් පිවිසෙන්න. මොවුන් විසින් ඇන්ඩ්‍රොයිඩ් ස්මාර්ට්ෆෝන් සඳහාද Recovery මෘදුකාංගයක් හදුන්වාදී තිබෙනවා එය බාගතකරගන්න මෙතනින් පිවිසෙන්න.